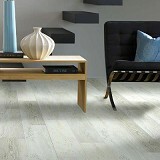 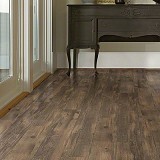 Buy Shaw Floorte Waterproof Flooring and Save 30 to 60%! 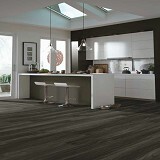 Shaw Floorte is Rated #1 year after year, order yours today at American Carpet Wholesalers! 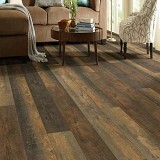 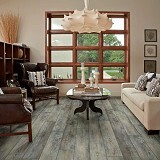 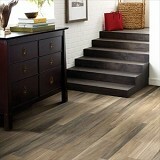 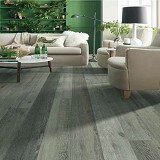 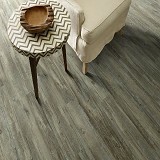 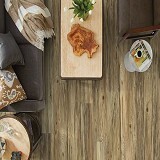 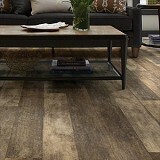 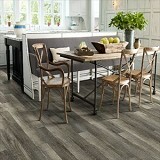 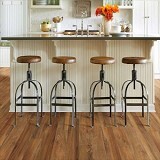 Shaw Floorte™ Waterproof Flooring uses high-definition printing for a hardwood or tile look that is highly authentic. 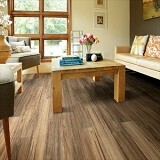 Its FOLD N GO™ locking system is precision-engineered for an easy installation. 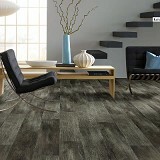 Floorté™ Luxury Vinyl floors are also strong, durable, flexible-concealing imperfections of the floor beneath—and 100% waterproof, making Floorté™ a great Luxury Vinyl flooring option on and below ground level. 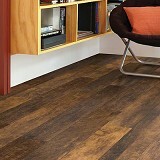 Floorte’s waterproof qualities make it ideal for high-moisture areas like basement flooring, bathroom floors, entryways, and mudrooms. 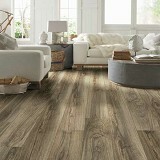 Because Floorte waterproof flooring is created using high-definition printing, it provides a look that’s highly authentic. 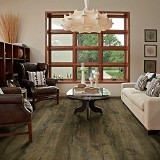 It’s designed to emulate the top species and colors of hardwood as well as a variety of fossilized wood, stone and concrete visuals!